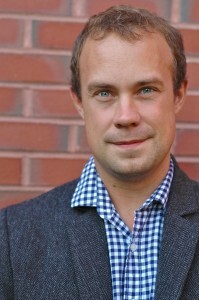 Tufts University Assistant Professor, Timothy Atherton, who is a member of the American Physical Society (APS) ad hoc Committee on LGBT Issues (C-LGBT), has co-assembled a new report, entitled LGBT Climate in Physics, which assessed the barriers to full inclusion of LGBT physicists within the physics community. In order to complete the report, the committee obtained input through the help of focus groups at APS meetings, a detailed climate survey, and a set of in-depth interviews with individuals who self-identify as LGBT. The committee identified several important findings, as well as six key recommendations identified as the most crucial steps to ensure LGBT individuals are on a level playing field in their careers. Here on Tufts' campus, students can get involved by attending one of the many workshops or events hosted by the LGBT Center or connect with other students within Tufts Chapter of oSTEM (out in STEM). You can read the C-LGBT paper in full here, as well as find more information about the findings here. Join the Latino Center and LGBT Center for their annual end of year barbeque! They will celebrate the end of the semester with food, volleyball, music and friends. 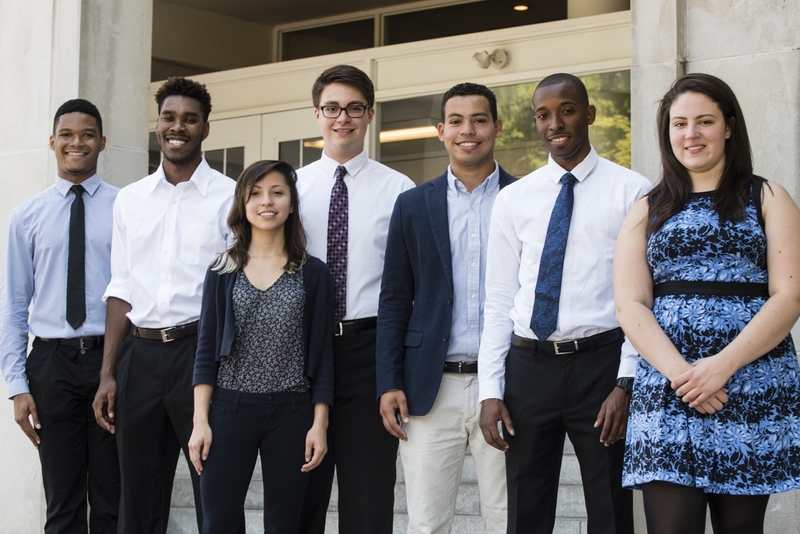 The Summer Venture in Management Program (SVMP), sponsored by Harvard Business School (HBS), is a one-week management training program for rising college seniors (who have completed their junior year of college by June 2016) designed to increase diversity and opportunity in business education. Participants spend a week on campus living the MBA student experience – attending classes, analyzing case studies, and debating management issues with peers and faculty. To learn more about the program, click here. Application Deadline: Thursday, May 5 at 12 p.m.
Do you ever wonder if there are jobs out there that value both artistic and scientific thinking? Do you feel as if you could thrive only in an environment that accepted you as both a scientist and artist? Dean Bauer, along with 6 panelists, will host a conversation about their careers, enthusiasm in the workplace, and the importance of dialogue around these ideas. For more information on the event, click here. The Latino STEM Alliance (LSA) will be hosting a free Family Science Fair and Robotics Competition. The competition is an opportunity to learn about and cheer on students and their mentors as they compete against other students from Boston Public Schools using the STEM skills they learned throughout the school year to build and program their robots. The robots will be used to compete on game fields built by students representing the NUTRONS Robotics club. The Family Science Fair will offer fun, hands-on STEM activities for the whole family, thanks to local community partners. To learn more and RSVP for the event, click here. 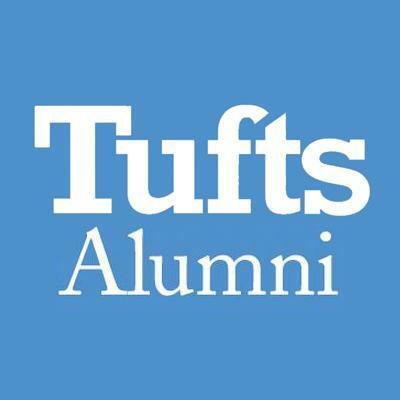 Each year, Tufts Office of Undergraduate Admissions recruits a team of senior interns (and the occasional junior) who play an integral role in recruitment, enrollment, and event planning. To apply for the Engineering Outreach Intern position, send a cover letter and resume to matthew.alander@tufts.edu by Friday, June 3. Tufts Institute for Innovation (TII) is offering funding for collaborative, multidisciplinary research as well as for multidisciplinary campus initiatives related in some way to human health. For more information and to apply, click here. During reading period and finals, Tisch Library has extended their late night study hours. As always, you can contact a subject expert or visit the drop-in Research Hub – options are at the Ask a Librarian page. Tisch is available to help locate sources, create citations and bibliographies, use data sets, and produce spiffy presentations! Tuesday, May 3 at 12 p.m.
Thursday, May 19 at 12 p.m.
Monday, May 23 at 12 p.m.
CONGRATULATIONS BEST CLASS OF 2016! The Center for STEM Diversity would like to congratulate Cohort 3 of the Bridge to Engineering Success at Tufts (BEST) program on their upcoming graduation. In order to stay up to date and keep in touch, make sure that you register for the Tufts Online Community. Click here to sign up and follow the instructions to set up your forwarding email address. 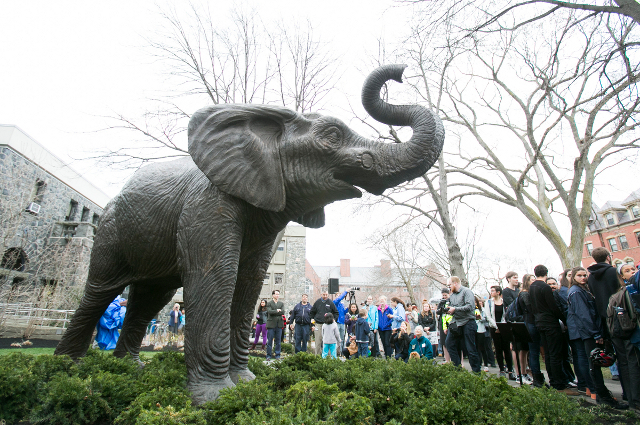 Members will also have access to library databases like JSTOR and be able to network with your fellow Jumbos!